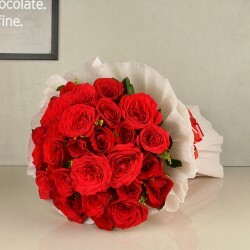 Searching flower delivery in Lucknow? 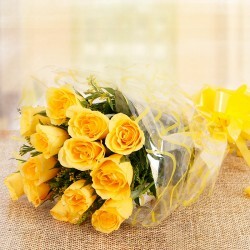 Send Flowers to anywhere in Lucknow, we strive to deliver the best hand-picked range of beautiful, fresh flowers. If you are in a hurry, shop with us for same day and midnight delivery. You may also get it delivered sooner with 4 hours express delivery. 'Bright surprise' for a good morning, 'romance cherry' for love, sunshine lilies for a thank you and 'best friend bouquet' for friendship. Welcome to the largest coaction of gorgeous blooms for all occasions at our online florist store. Be it a wedding celebration, birthday party or you want to simply convey your feelings, a gorgeous bouquet of fresh blooms is the best medium. And you can now order these anytime and anywhere with just a few clicks. With our expert services, the delivery of flower bouquets is quick and efficient without any delay. You can choose from a large number of options for any occasion or even place customised orders. 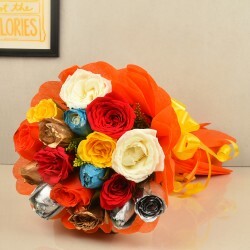 Send out vibrant and beautiful colored flower bouquets to your loved ones and make them feel happy and special. We offer the most feasible prices along with assured timely delivery. We have a user-friendly website and secured payment gateways. Some of our premium options include same day delivery and midnight delivery on many of our products. We have gorgeous lilies, tulips, roses, orchids, carnations and other varieties that adorn our huge collection. So, send your greetings and messages with a fresh and beautiful bouquet. Lucknow is the capital of Uttar Pradesh and one of the few cities in the world with the richest taste in the world. Whether it is history, food, clothes and the way of talking; everything is influenced by the royalty. This place has always been known as a multicultural city that flourished as a North Indian cultural and artistic hub, and the seat of power of kings and queens, known as the Nawabs. Lucknow is still an important centre of governance, administration, education, commerce, aerospace, finance, pharmaceuticals, technology, design, culture, tourism, music and poetry. Since the people of Lucknow will settle for nothing but the best things in the world, the gifts that are meant for them should be special too. 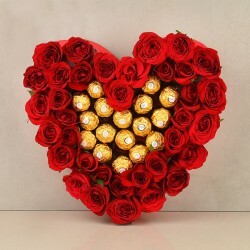 So, send gifts to lucknow online with MyFlowerTree and make your loved ones happy. 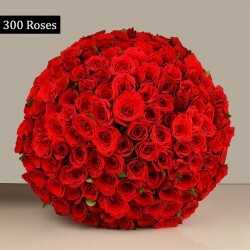 Flower Delivery is Lucknow is one of the easiest things that you can do as you can either get the freshest ones straight from our flower shop in Lucknow or you can order them online from MyFlowerTree's website. We are the best florist in Lucknow and we are ready to cater all your needs. Whether you want a big bouquet, a small bunch or a special heart-shaped arrangement of Flowers, everything is made here to make the days of your loved ones exciting. 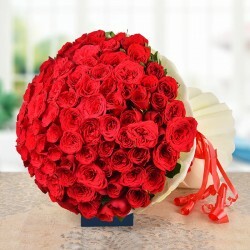 From bouquet delivery in Lucknow to decorating an entire room with red roses, we can take of everything on your behalf. If there is one more thing that can make a day special then, it is Cakes. The delicious and flavourful Cakes that we offer in Lucknow are made in our special Bakeries. They are not found anywhere other than our stores. Make a loved one's Birthday, Anniversary or any other day one of a kind with Cakes from MyFlowerTree. We have special heart-shaped Cakes, Sugar Free Cakes, Eggless or Vegetarian Cakes for your special people. Two are always better than one and when it is for the Nawabs, this is even better. 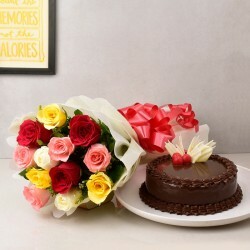 Send Flowers to Lucknow along with Cakes to Lucknow and make every celebration grand. Whether it is surprising your loved ones at midnight on their Birthday or to plan a spontaneous surprise for them on the same day, at MyFlowerTree, all your needs will be taken care of. 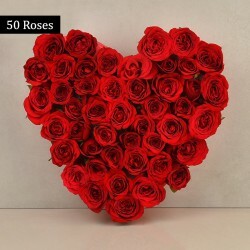 Starting with same day flower delivery and ending with endless options, we have various types of deliveries to help you to plan a special surprise for your loved ones. Have a look at the types of deliveries that we have along with various Gift Hampers. Products in this category have been rated 4.7 out of 5 based on 101 reviews.